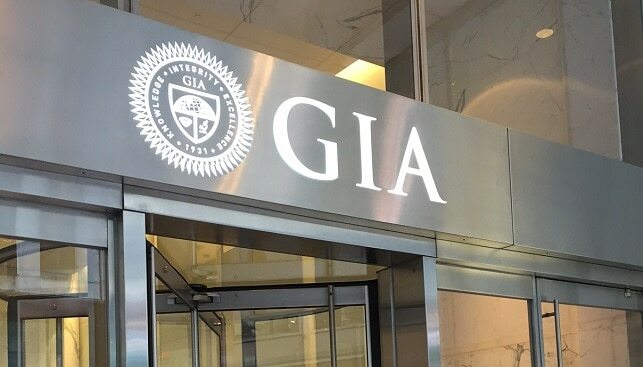 Over the weekend, the Gemological Institute of America (GIA) has revised its education materials and updated its grading reports for laboratory-grown diamonds to align with the update to the Federal Trade Commission (FTC) Jewelry Guides introduced in mid-2018. Beginning July 1, the GIA’s Laboratory-Grown Diamond Reports and identification reports will no longer use the term “synthetic”, but instead use the term “laboratory-grown diamond” followed by the following statement: “This is a man-made diamond produced by CVD (Chemical Vapor Deposition) or HPHT (High Pressure High Temperature) growth processes and may include post-growth treatments to change the color”. 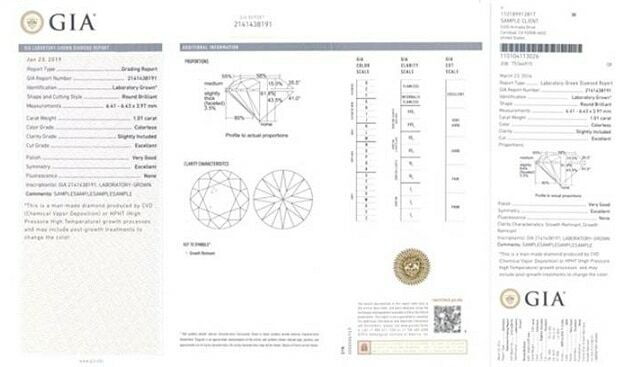 According to the GIA, the Laboratory-Grown Diamond Report will feature “the same visual representation of the scales for color, clarity and cut as GIA’s grading reports for natural diamonds”, and a QR code linking to GIA’s online Report Check service with more information about the growth processes of laboratory-grown diamonds. 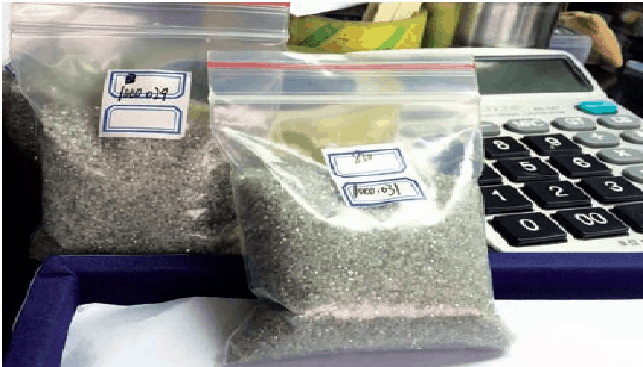 In July 2018, the FTC published revised Jewelry Guides which specify that non-mined diamonds need not be called “synthetic” anymore. Manufacturers of such stones can use other terms so long as they “clearly and conspicuously convey that the product is not a mined stone”.